Freshmen Garrett Wilson and Zach Harrison are early enrollees who will absolutely see the field this year. Which freshmen yet to report have a chance to join them on the field in 2019? 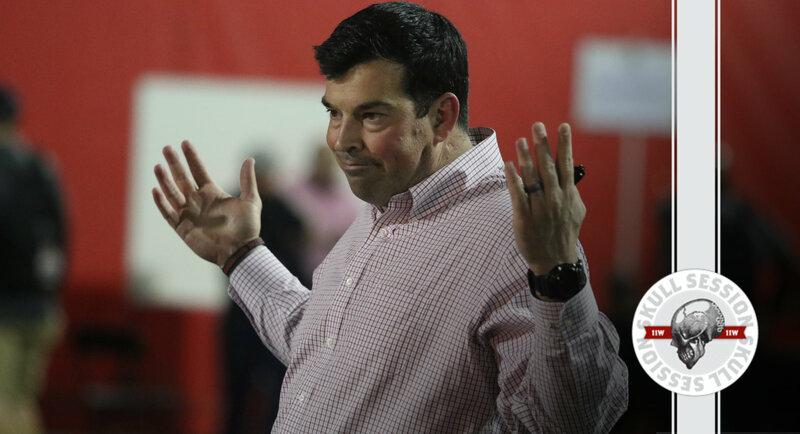 The spring game gets fans in a lather over highly-touted yet inexperienced young guys and while a few will contribute this fall, Ryan Day will count on a host of veterans to lead the way. ESPN's Playoff Predictor is not high on Ohio State, Vonn Miller wants the Broncos to draft Dwayne Haskins, Jack Nicklaus reacts to Tiger Woods' Masters win and more.